Tired of spending hours in the kitchen night after night? Looking for quick and easy recipes the whole family will love that you can whip up in no time? Try your hand at these easy yet delicious dishes that won't take forever to prepare. They are full of flavour and guaranteed to please your hungry crowd. So get ready to get cooking, and start thinking about what you're going to watch on Netflix with your free time tonight! 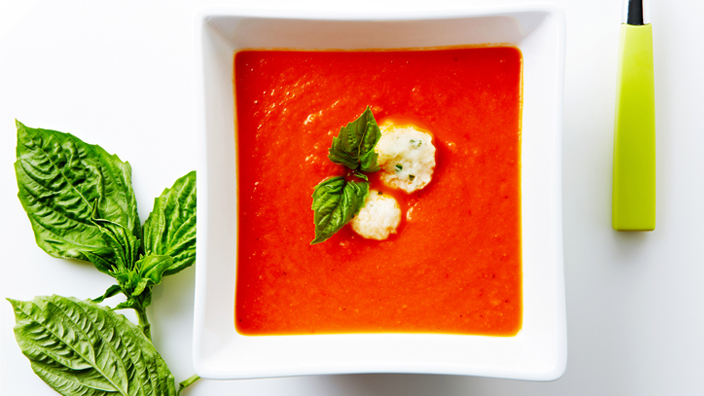 Looking for the perfect quick and easy tomato soup recipe? Here it is, a delicious tomato soup that can be made in under 30 minutes, but, don't let the speed fool you. This quick bowl of comfort not only offers up depth of flavour, but also is elegantly topped with Parmesan dumplings to make it a perfect entertaining first course. Looking for curry-in-a-hurry? 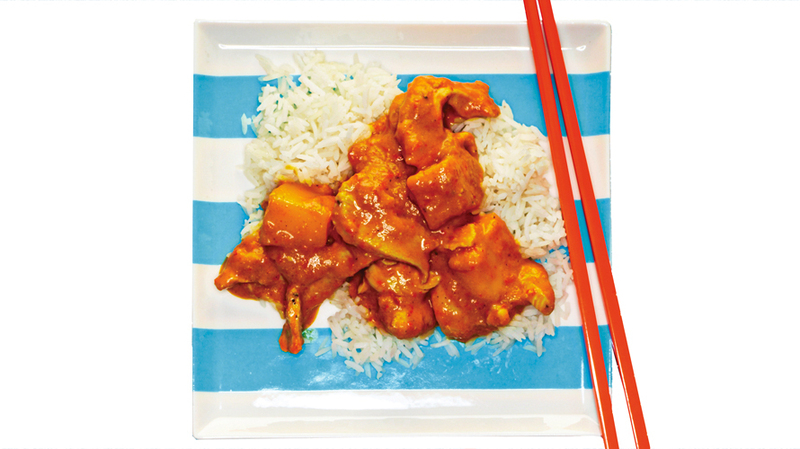 Look no further than this easy, aromatic, sweet and spicy Mango and Coconut Chicken Curry recipe. One bite of this Indian-inspired curry of sweet mango, creamy coconut milk and kickin' spices and you'll be transported straight to the Taj Mahal. Bite Me More is spicing up your life with this amazing Chicken Enchilada recipe, an easy (and super cheesy) way to bring Mexican flavours to the table. Tender tortillas are rolled around zesty rice and shredded chicken and topped with a homemade enchilada sauce and Monterey Jack cheese. Your friends and family will devour this dish faster than you can say ¡Olé! Made famous by celebrity chefs Nobuyuki "Nobu" Matsuhisa and Wolfgang Puck, the pairing of miso and cod is, well, like peanut butter and jelly. They belong together. 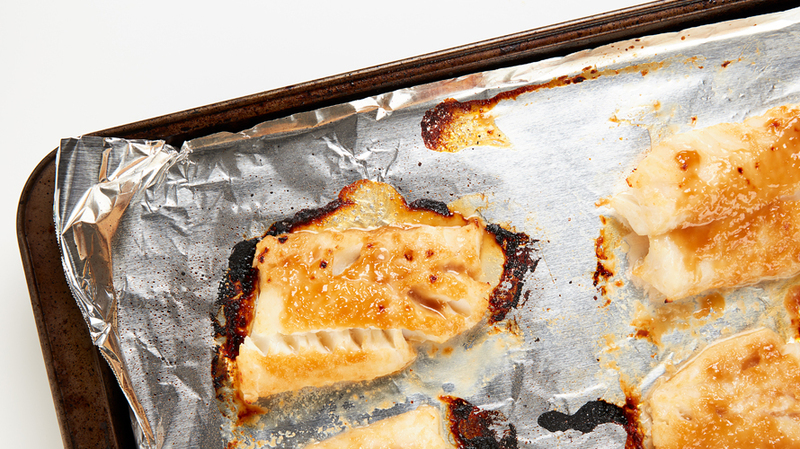 Though super-simple to make, remember to plan ahead because the longer the fish marinates, the better. 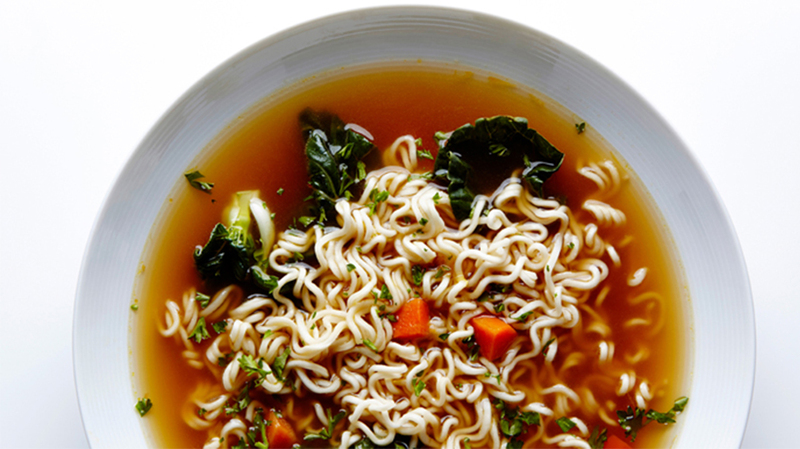 Think ramen is just for college kids? Think again, because this easy Ramen Noodle Soup recipe elevates a student staple to a family favorite. Quick to whip up, a flavorful chicken broth (thanks to the addition of ginger, garlic, soy and sake) is loaded with noodles and bok choy, completing the leap from dorm to family kitchen. 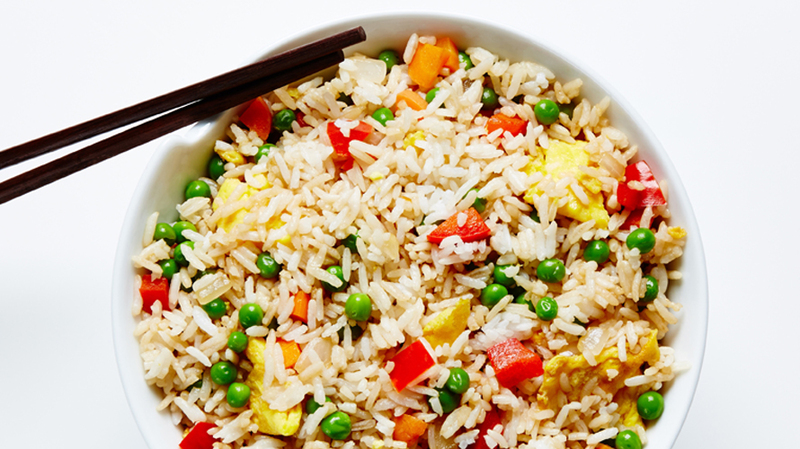 Fried rice is the yin and yang of Chinese cooking: flexible and firm. On the one hand, you're free to improvise. Feel like adding some broccoli or chicken? Go right ahead. On the other hand there is a science to achieving the perfect fried rice, a rule we always adhere to: cold rice. When stir-fried, warm rice will result in a mushy mountain, whereas hardened, day-old grains will remain separated. Must be an ancient Chinese secret, but this one-dish meal is successfully laid back and regimented all at once. This Halibut with Avocado and Corn Salsa is a super healthy and delicious dinner that can be served up in only 15 minutes. 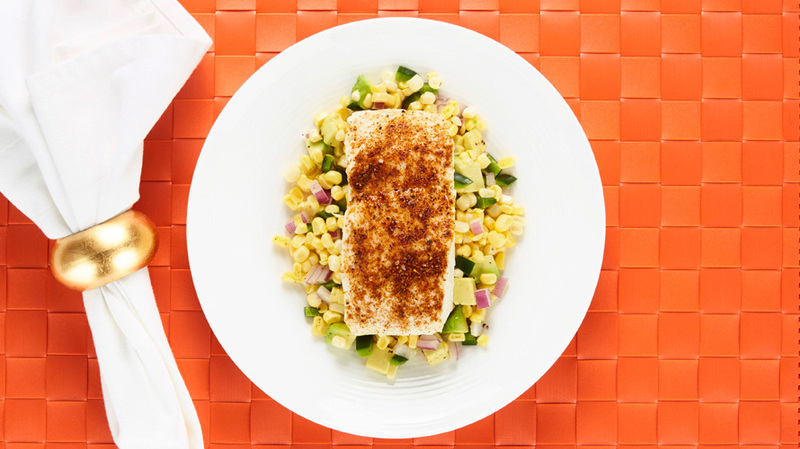 Roasted until tender, spice-rubbed halibut is placed atop a fresh corn and creamy avocado salsa, making this recipe a weeknight go-to for people on the go! Looking for an excuse to dig in? 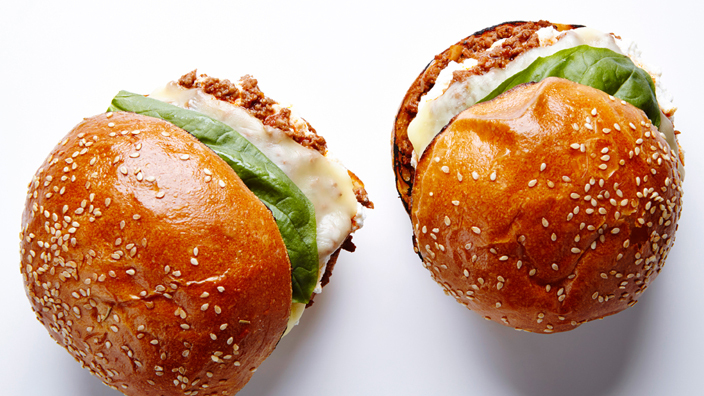 These scrumptious Italian Sloppy Joes might be a mess-of-a-meal (three napkins required,) but they're also chock full of richly flavored beef that's sandwiched between crisp garlic buns and topped with cheese (three kinds) and basil. 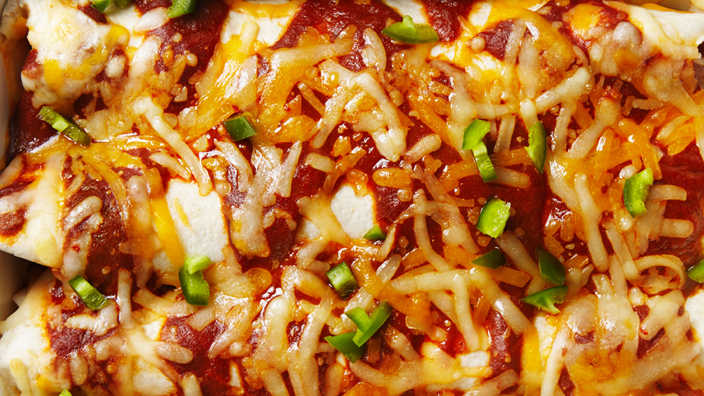 Yes, this Italian twist on the American classic is guaranteed to serve up (sloppy) smiles! You're never going to mind the "Guess-who's-coming-to-dinner?" question again. 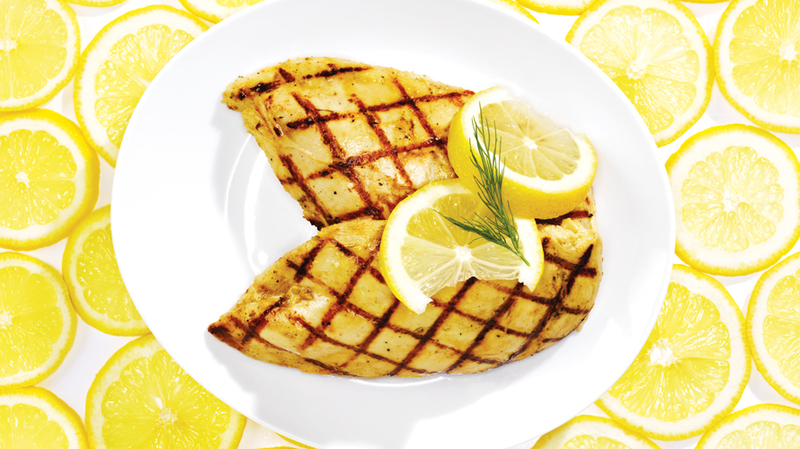 Nope, this Lemon Dill Grilled Chicken is quickly going to become your dependable, delicious and easy "old faithful" in your recipe repertoire, a simple yet hugely flavorful grilled chicken that has been marinated in a zesty lemon, lime, dill and dijon mixture. Tis the season for this incredible Caprese Pesto Pasta Salad, a tasty mash up of a traditional Caprese salad with a creamy Pesto pasta salad. 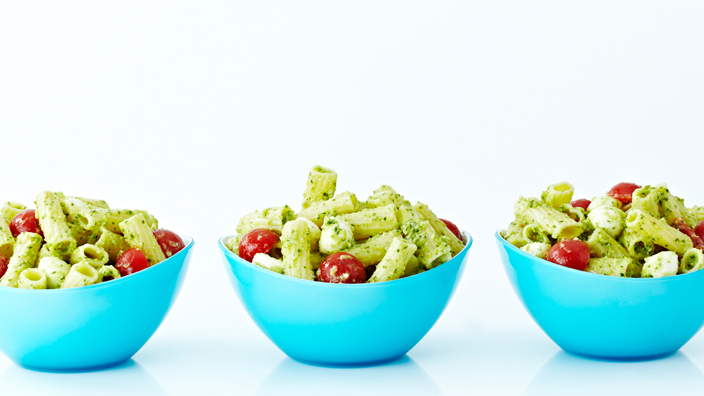 With tomatoes and basil at their prime, the fresh flavors combined with homemade pesto perfection make this pasta salad a super-easy and gourmet way to bring sunshine to the table.